About your Project than We Do! to Solve the Difficult Construction Challenges associated with your Project. 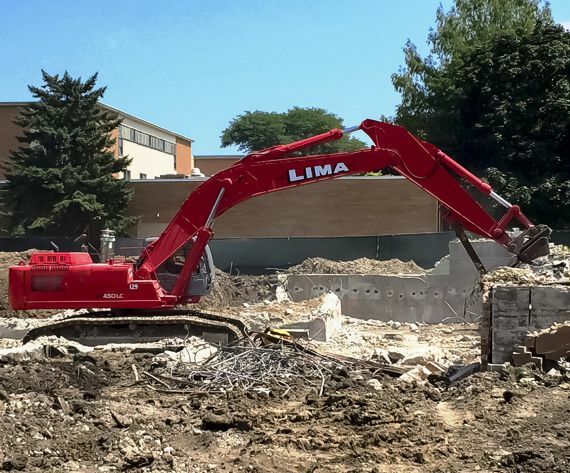 WELCOME to Lima Contractors, Inc.
Lima Contractors, Inc. is a full-service site preparation, excavation, and demolition contractor located in Ringwood, Illinois. We are a proud union contractor made up of dedicated construction professionals: Goal-oriented, task-driven, innovative, and committed to updating and expanding knowledge and skills through ongoing education and training. We also love what we do. We understand our work’s impacts and consequences are real for our customers, and for the communities and projects they develop and serve. 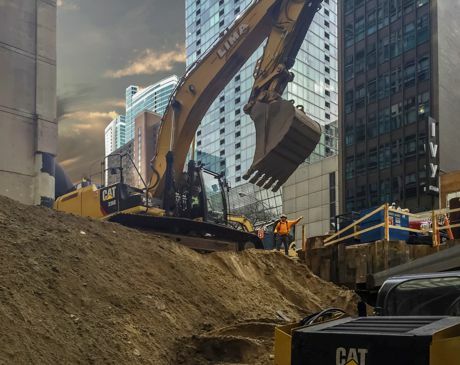 Over the years, our company has learned, and grown, and solved a lot of interesting development, demolition, and site preparation problems. 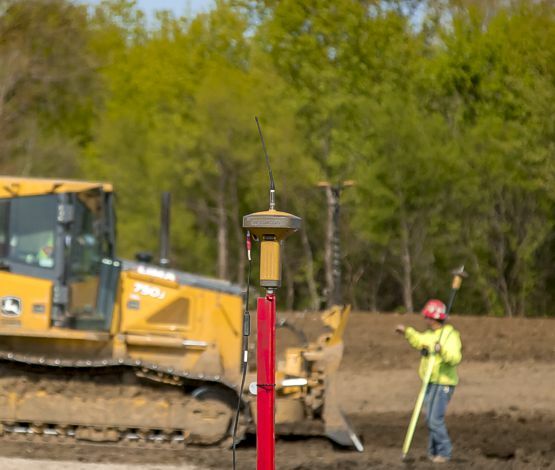 Our team embraces new technologies and new construction methods. We’ve become good at anticipating customer needs and exceeding expectations. for our customers and our company, is achieved through quality, consistency, dedication and integrity. 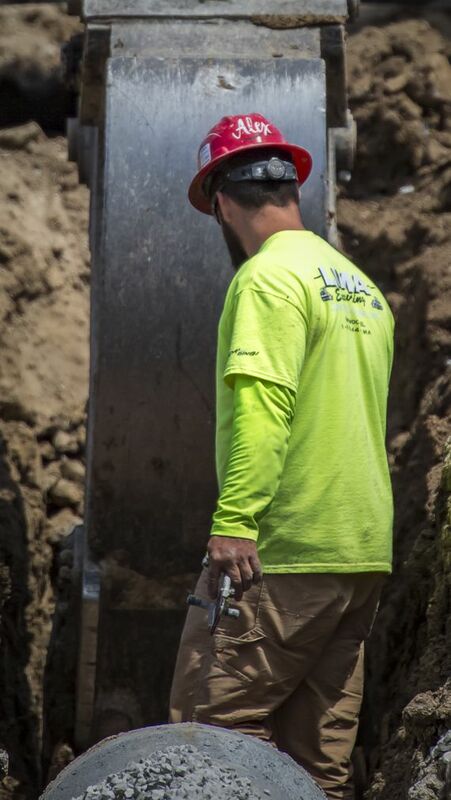 The relentless pursuit of these intangibles since 2004 has led to customer success across the greater Chicagoland area, including development, excavation, demolition and site-work projects in McHenry, Lake, Dekalb, Cook, Kane, Dupage, Winnebago, Boone, Ogle and Will counties. 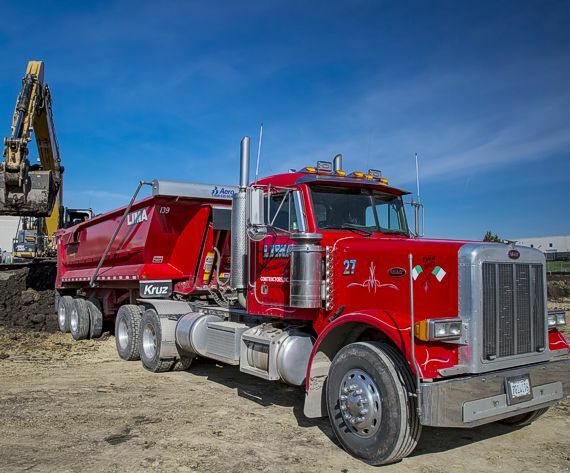 We are a proud union contractor; are DOT compliant, fully insured and bonded; and are OSHA 30, MSHA and IDOT certified. Because we are their number one choice, our customer base happily refers us to others. We are confident after working with us, you will, too. COPYRIGHT © - LIMA Contractors, Inc.